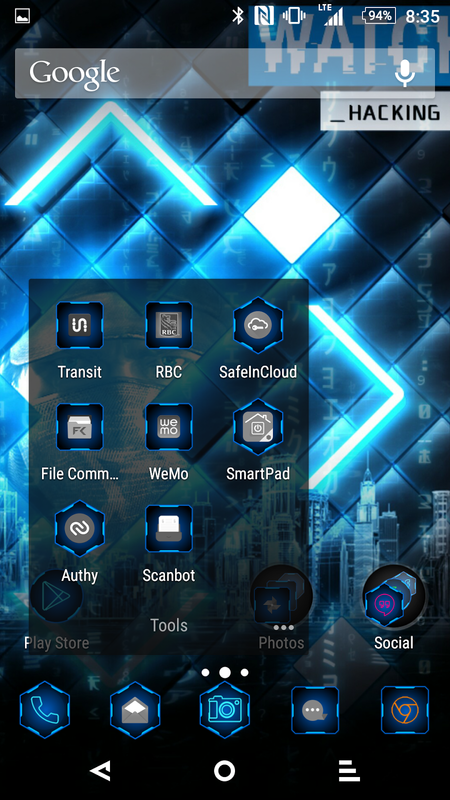 Icons themes Wallpaper Theming your new device; launcher, lock screen, home screen, icons and widgets! 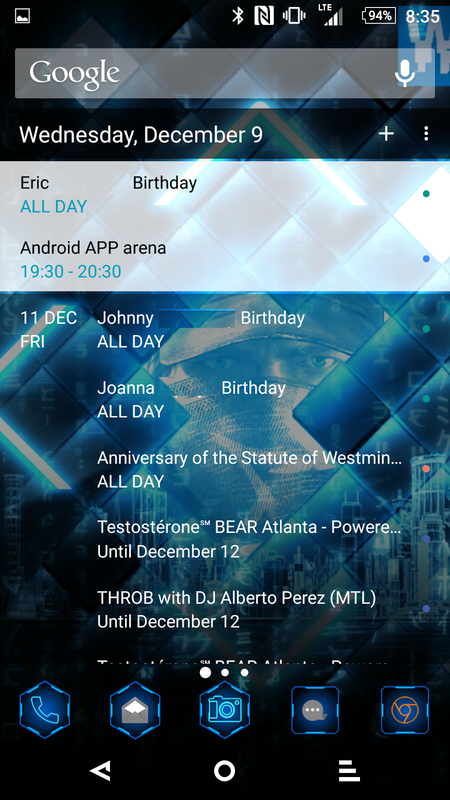 Theming your new device; launcher, lock screen, home screen, icons and widgets! I've been recently asked about themes, design, making it spark and shine. When it comes to your Android device, there's almost no limit on what you can change. A new comer to Android sent me a message on Hangout, which is Google messaging platform, about what he could change on his device to make it more his. The first thing that I had to ask him was if he was going to root and install a custom "rom" on his device. Obviously, root and custom "rom" have advantages over the stock experience, but in this case, I gave the list of what he can change if he so chooses. 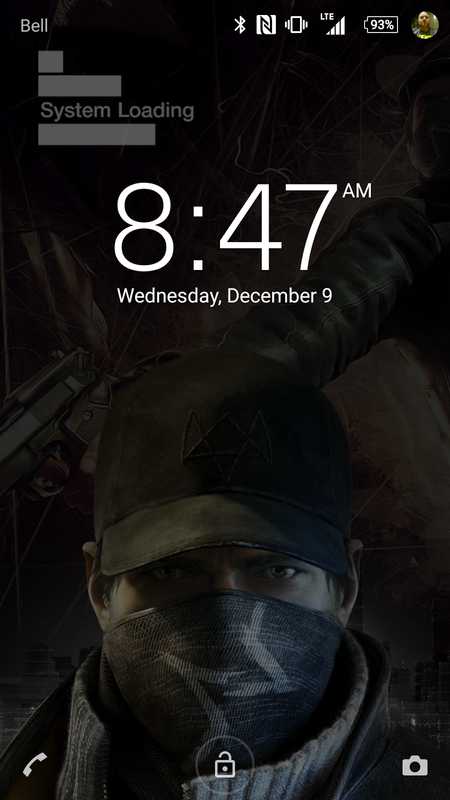 I started with the basic, first you can change your wallpaper for both the home screen and the lock screen, that will definitely give it a different flare. Anyone can do this with minimal effort. The next step is to see about changing what your icon set looks like and for many the only way to do so, is with a custom launcher. If you aren't familiar with Nova Launcher, you may want to check it out. 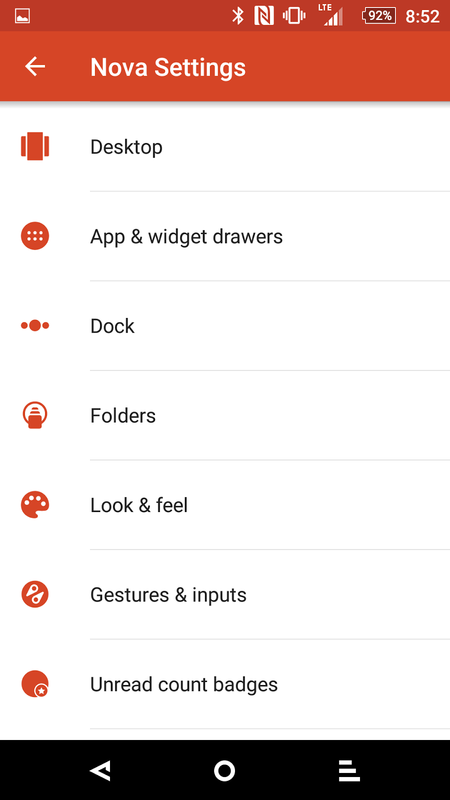 It's one of the top 10 replacement launcher for your device. Also a good thing to note, the "Premium" version called "PRIME" is on sale for $0.99. The phase of this switch is what I call, the look and feel of Nova. With this new found launcher, you can customize the look of the home screen even more, the width, the icons, the grid size, the folders etc. The screen capture above, I've changed my wallpaper, the look and feel of the folders and the icons. If I went more in depth, the width, the screen grid, the dock bar have been changed as well. These settings are available within Nova. Interested in adding more flare? 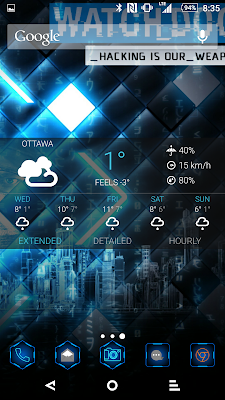 Let's widget some of our screens! 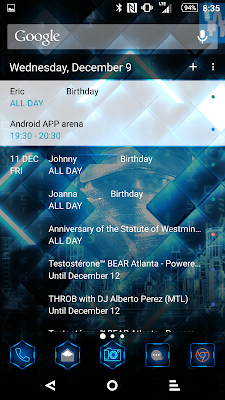 In the screen capture below, I've included my weekly agenda as well as the details of the weather. 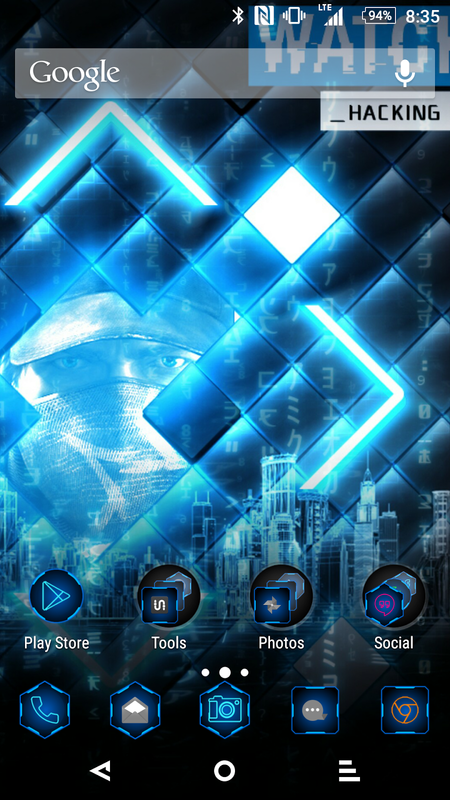 The "icon pack" used my home screen is VATICON which you can find on the Google Play store. 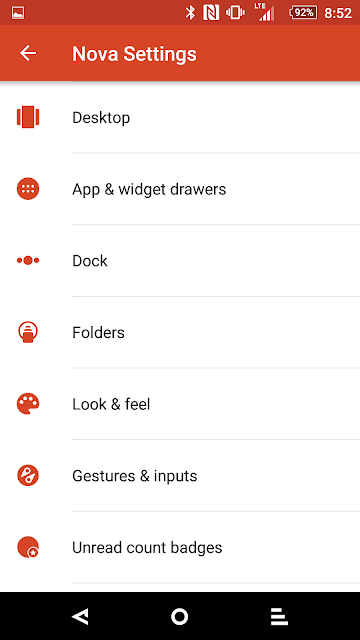 This "icon pack" isn't free so you may need to spend! 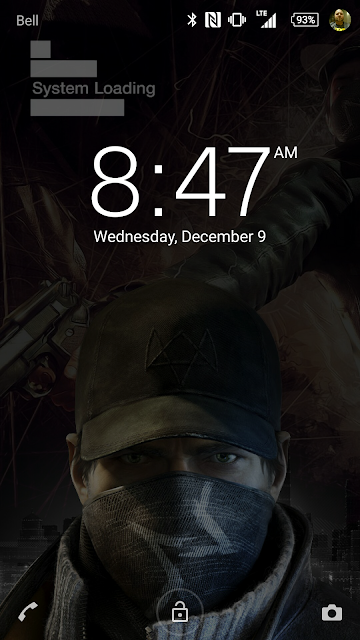 If you're looking for the wallpapers, you can find the original by doing a search on Google, using their image section and the key words "Watch Dogs wallpaper". You'll find hundreds of choices.